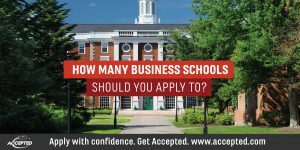 The world's best business schools, all in one place. The MBA Tour is your destination for researching and meeting with top business schools. The MBA Tour is coming to a city near you! Don't miss the chance to network with top business schools at an MBA conference in your city this summer.